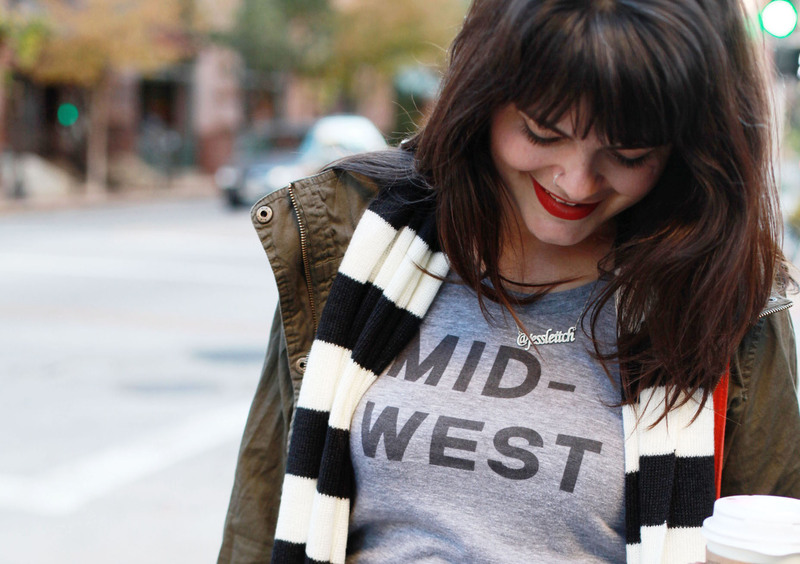 Proudly repping my Midwestern roots…in the Midwest. I love a good graphic tee, and in my closet I’ve been playing favorites with this one. Easily paired with anything from a chiffon skirt to a pair of jeans, it adds a bit of fun. 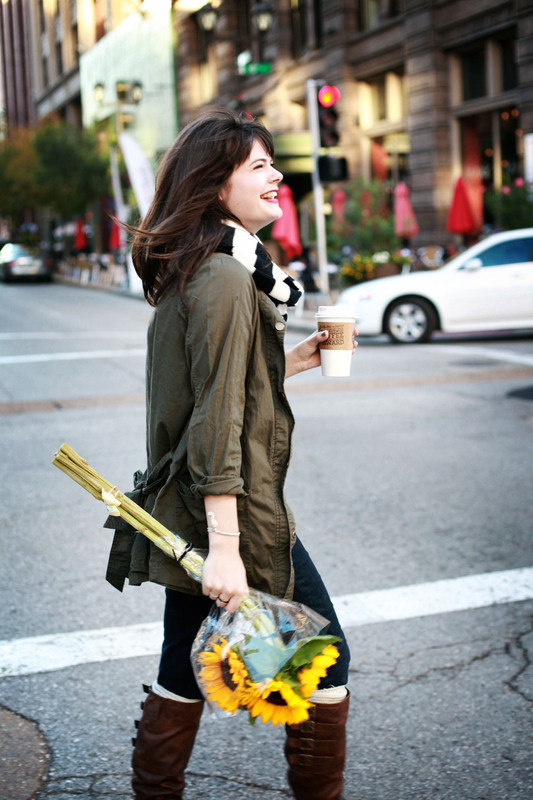 Wear it: to buy flowers. or drink coffee. or for a stroll through the city. Love that tee and society 6. Simple and well put together look. LoveloveloveLOOOOOVE. 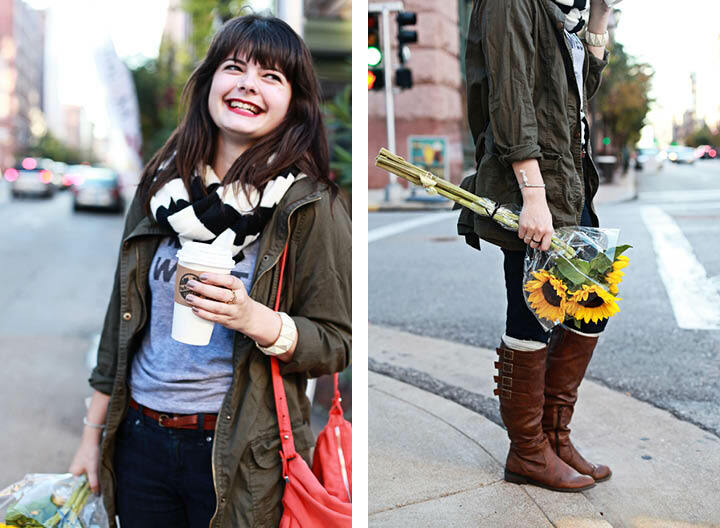 Those boots are gorgeous, and I love the way you styled everything.